Dance Mogul: What was the inspiration behind your studio? Lauren Mangano Callahan: Elite Academy of Dance is located in Shrewsbury MA, and we are in our 9th season of business. The inspiration behind Elite comes from two places; Elite operates in honor and memory of my mother who passed in 2006. I wanted to open the studio to be able to continue to make my mother proud every day with her watching over me. Secondly, I wanted to be able to give dancers a dance education and opportunities that far surpassed what I was exposed to growing up. Becoming a studio director has made me a better, and stronger person, leader and teacher and I want to positively impact and inspire those around me. Dance Mogul: What were some of the obstacles you faced while growing your studio? Dance Mogul:How did it feel to complete your first year of dance and business? Lauren Mangano Callahan: Once we finished our first year I remember feeling a sense of relief and excitement. I was ready to take on season two! Dance Mogul: What have been some of the most memorable moments for the studio so far? Lauren Mangano Callahan: I am lucky enough to have so many to choose from. 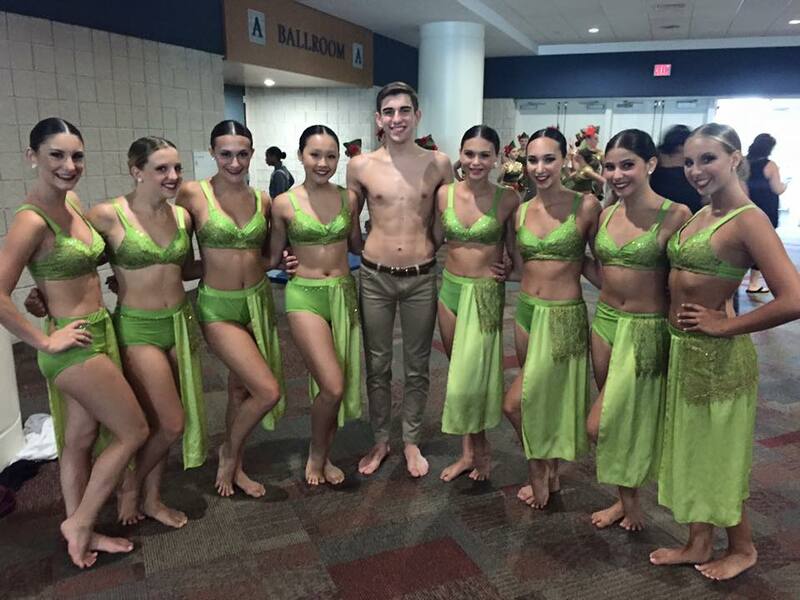 I have so many proud experiences all the time with my dancers. The most recent incredible moment was at nationals this past summer. With us being a newer studio I went in with goals but no expectations. With that being said the 2015-2016 season was a very emotional, challenging, inspirational growing year for us and our company. Our senior line was award the Elite Level National Grand Champions and this moment was incredible for me. It wasn’t necessarily the award or the title, it was knowing the bond that these dancers have, the time and that we put into every decision, rehearsal and class leading up to that moment, and we did that, together. It was so incredible and I am very thankful. Dance Mogul: What do you have planned for this upcoming season? Lauren Mangano Callahan: I have LOTS of great ideas coming up for this season! My number one goal is to keep evolving the studio, giving the dancers opportunities that they won’t find at any other dance studio, and to make them the best versions of themselves. So without being to specific, we will train in the studio and at conventions, begin our competitive season around January and be exposed to some outside opportunities along the way! Lauren Mangano Callahan: My biggest advice to the next generation of dancers; Don’t loose sight of the big picture. Remember why you are in that classroom every day and don’t let anyone or anything cloud your focus. Stay respectful to your teachers and teammates, stay humble, stay hungry and always be thankful. This is the truth for success for any dancer, regardless of age. Dance Mogul: How will you use your studio and the arts to bring awareness to the current social issues facing our country? 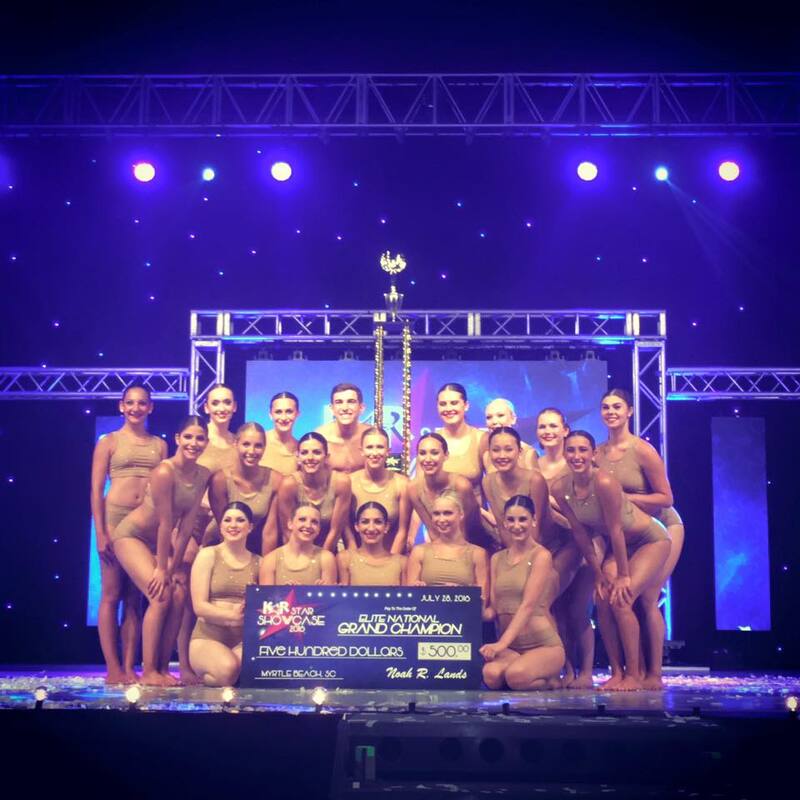 Lauren Mangano Callahan: The wonderful thing about Elite is the relationship that myself and my staff have with our dancers. There is a blend of family atmosphere and student teacher respect within Elite. My staff and I recognize the position and responsibility we have standing in front of these impressionable youth every day. Therefore, being able to discuss current social issues, learning to put those feelings, concerns and thoughts positively into moment in the studio or for performance purposes is something very special dancers are exposed to. Not all young children will be able to experience growing up. Recognizing this gift and using the opportunity as a vehicle to assist in the upbringing of our youth is how Elite will be able to bring awareness to its students. Dance Mogul: Is there any one you would like to thank for helping you on your journey thus far? Lauren Mangano Callahan: I am forever indebted to my father, who has dropped everything to make sure that my dream of opening a studio came true. My sister who is always by my side. My incomparable staff, they are incredible I am so thankful for them every single day. Lastly to the dancers and families the have trusted in me and Elite. I am very thankful for my journey so far and cannot wait tot see what the future holds.